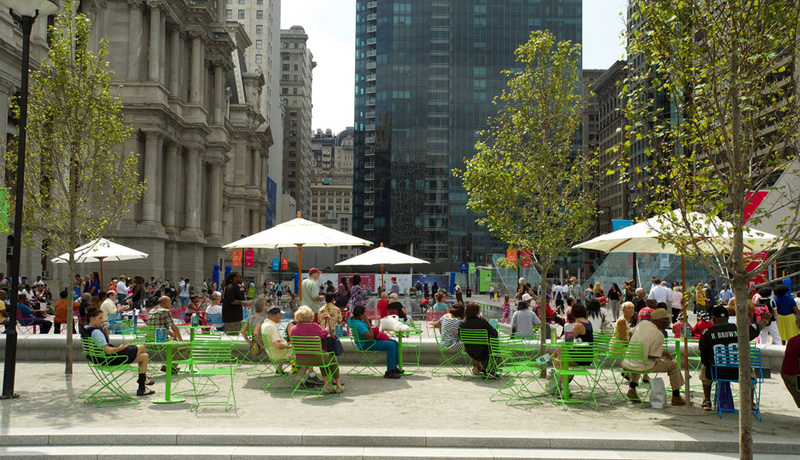 Let’s all start doing our anti-rain dance for tomorrow because Philly Power Yoga is hosting a free outdoor yoga class at Dilworth Park during your lunch break. It’s part of the park’s midday yoga series happening this month on Wednesdays from noon to 1. PPY instructor Chelsea Gilday will lead. Be sure to bring your own mat.